Pantomime raises £1410 for Dorothy Goodman School students, oh yes it did!. 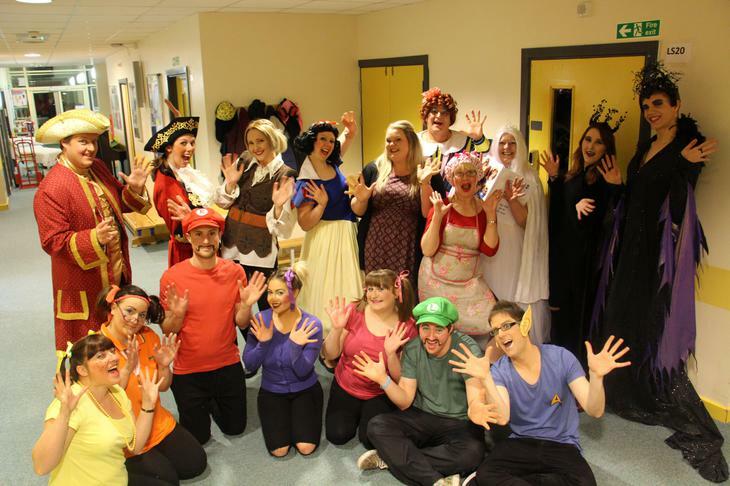 Well done to our amazing Pantomime crew who raised a fantastic £1410 this year!! This money will be used within the classes at Dorothy Goodman School to buy specific drama and role play equipment which will be used within the class. Resources brought might include costumes, puppets, masks or scripts that will help bring a more practical approach to our student’s learning. We might even see some budding actors and actresses emerge.